Property investing has been a favourite option for investors for a considerable time now. It's been said that property can be one of the safest ways to invest your capital, but as with any investment strategy, this isn't a guarantee and risk is involved (as we saw with the 2007 crisis). However, those who've taken a sensible approach have more often than not been rewarded handsomely. One of the reasons we hear so much about property investing is it's an accessible asset class. So vast and varied, with multiple entry price points, generally speaking there's a chance for most people to get involved. Whilst this is undoubtedly a positive, it also brings with it one issue for someone looking to begin investing - who do you listen to for advice? One set of investors will have found success by following one path. Another will have taken a completely different path but seen just as many returns. Others will have got involved and seen profit without any involvement; by luck, for instance. Whatever your expectations and requirements are from property investing, we always recommend you take full and proper financial advice before investing into any type of asset class. With that said, I've analysed a number of successful property investors and believe there are seven key characteristics they all possess. In an ever changing world, it’s vital you do your research. With property prices fluctuating, interest rates changing and new taxes coming into play (or old ones being removed), it’s important for any investor to learn as much as possible about the market before they commit to anything. It can be so tempting to jump into an investment opportunity because you've heard other people have had successes with it. We can see it happening right now with cryptocurrency - without even understanding the basic principles, people are investing into the likes of Bitcoin and Ethereum because they can see rapid growth. And of course, such investors could very easily see a return on their investment. Many no doubt will. But for the most part, it will come down to luck. It can't be anything else other than this if you haven't researched the market and made an educated choice. Now all investors wouldn't shy away from a bit of luck, but the most successful are the ones who take that luck as a highlight - their investment targets a return that is built on some fundamental knowledge of the given industry. If you're considering starting to invest in property, be sure you understand your market. Spend time researching it. Take advice. Make sure you are up to date on the latest prices, rental yields, capital growth and area demographics. Know it inside out. Doing so will not only make you a better property investor, it will also go a long way to improving your general knowledge of investment approaches as a whole. Whilst it’s always important to do your research, constantly questioning whether you’re going to invest or not invest will only cause headaches. You should never rush into an opportunity, but you should be decisive and confident enough to know when it's time to spend some cash. It's often useful to have a checklist - if not just a mental one - around criteria for your investments. 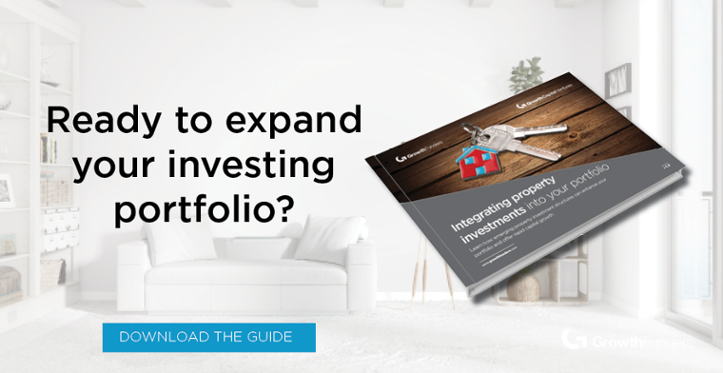 One of the key elements around this is understanding whether you're looking to build, or add to, your portfolio by investing for growth or for income, as the two bring with them very different opportunities. For example, if you're looking to invest for income, consider a portfolio of multiple properties with multiple tenants occupying them, as you'll receive a monthly rental income. Conversely, if you'd prefer to invest capital and see a return in what could be at the very least several months, it's growth-based opportunities that are key. This could be a rundown residential property that needs renovating or shares in property development companies who are anticipated to expand considerably in the foreseeable future. The reason it's important to be clear over your investment preferences is it helps you to be decisive. You don't need to sit and consider every opportunity you see - you can mentally ignore the ones that don't fit with your approach to investing and spend more time making decisions on the ones that do. Following on perfectly from the above, one of the key elements to making an investment suitable for you is understanding exactly what you want to achieve. Making an investment can be no small feat and it’s important to have a plan early on in your investment career. It'll no doubt change and adapt as your requirements from your investments develop, and external factors could affect your plan significantly, but it's always important to understand your end goal(s). And arguably the most important point about having a plan is sticking to it. You can go as in-depth as you wish, but if you're not willing to abide by it and have it lead your decisions, it's completely irrelevant. It might be somewhat of a cliché today given its immense popularity, but former US president Benjamin Franklin's phrase fits perfectly - "by failing to prepare you are preparing to fail". You will have heard it time and time again, but it doesn't make it any less of a valuable piece of information - generally speaking, to mitigate risk, invest for the long term. It's exactly what Warren Buffet, one of the world's richest men, has said throughout his career. 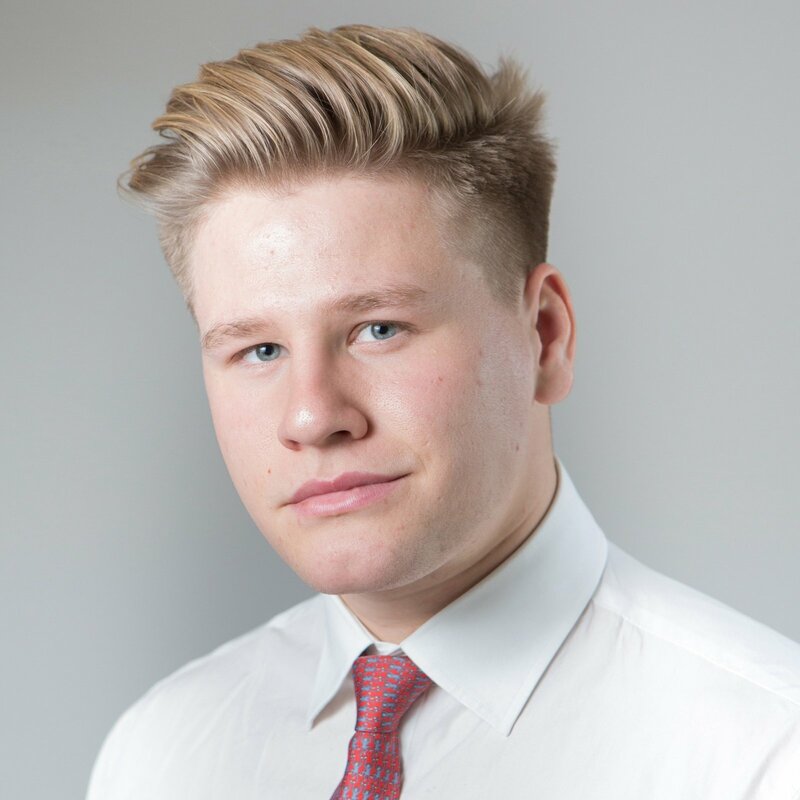 Although we discussed recently that property investments can be liquid, for the most part returns on property investment are not going to come overnight. It will take time. For example, if you make an investment into a residential development project, it's not going to take seven days to build, sell and for your returns to be in the bank by the end of the week. Being patient is key for any property investor. With the exception of stocks and shares in property companies, property is a lot more stable and movement in price is a lot less extreme and volatile. Whilst this seems like an obvious point to understand, we all want to work with truthful people. With property, investment opportunities are often presented from one party to another, but this simply won't be the case when your reputation is tarnished if you're dishonest. Some landlords - themselves property investors - have gained a negative reputation for being dishonest. It's not uncommon to read such stories in the news; those landlords who've offered a below par deal or are not treating their tenants right. These landlords struggle to grow their portfolio. Being dishonest will damage your reputation. It's as simple as that. Mary Kay Ash, who's wealth at the time of her passing was reportedly USD $71 billion, famously said “Honesty is the cornerstone of all success, without which confidence and ability to perform shall cease to exist”. As a landlord or property developer, dishonesty will undoubtedly be your downfall. If people think you are dishonest, they simply won't want to do business with you. If you want to invest in property but have no idea where to start - don't worry. Nobody is born knowing the who, what, where, why and when. It all has to be learned one way or another, and there are multiple great guides and webinars out there to help you get started on your journey. At GCV, we don't provide financial advice, but we strongly advocate anyone who wants to make investments takes it. Speak to a professional who can offer independent financial advice tailored to your needs as an investor - and listen to every word they offer. "An investment in knowledge pays the best interest” is another of Benjamin Franklin's famous phrases, and it's so important to understand this. You can never have too much knowledge, especially when it comes to helping you choose the most suitable property investments for your portfolio. As I mentioned above, investment opportunities - both property-related and otherwise - often get presented to the networks of those originating them first. Our G.Ventures Investor Club is a perfect example of this. A group of likeminded investors, the members of the G.Ventures network, get access to exclusive investment opportunities tailored to them. Having a strong network in business can be vital to future successes. Having one as an investor is no different. Being a member of a network of likeminded investors opens up multiple opportunities, such as the latest investment deals on offer and the hive of market knowledge. Those who succeed with property investing are the ones who understand their market and know what they want to achieve. They have an awareness of their end goal and have the right knowledge to know which property investments will help them achieve it. They listen to others and they build their network to support their end goal. Every investor is different in the approach they take, but there are undoubtedly some common characteristics that can be seen with successful property investors - and if you understand these and appreciate them, you'll go a long way to mitigating risk and seeing a return from your property investing career.